The town of Llanelli looks forward to giving Christmas a music musical welcome. The beautiful torch lit and candle lit surroundings of St. Elli Parish Church will be the venue for “The Miracle of Christmas” on Saturday 28 November. 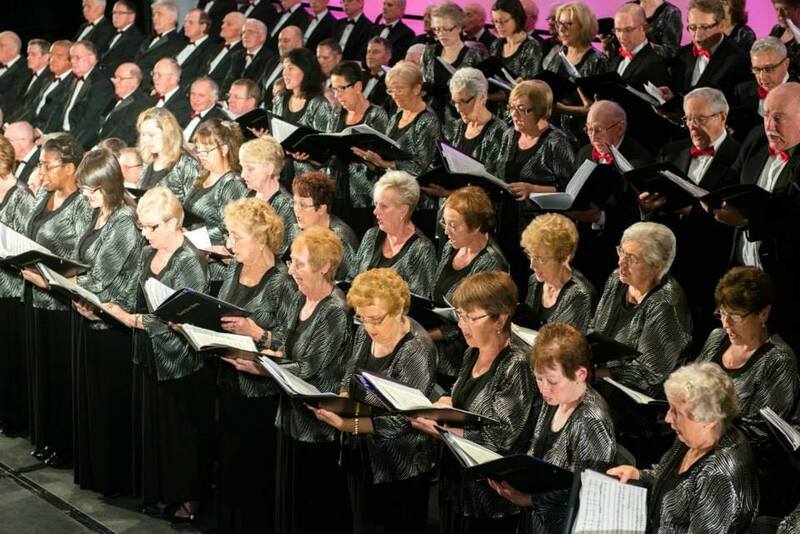 Conductor John Hywel Williams will bring together the 130 massed voices of the Llanelli Choral Society, Hywel Girls’ Choir & Hywel Boy Singers and Angelicus Chorale, accompanied by the acclaimed British Sinfonietta Orchestra, organist Huw Tregelles Williams and soprano Rhiannon Llewellyn for a poignant and spiritual night bringing to life the story of the Nativity. 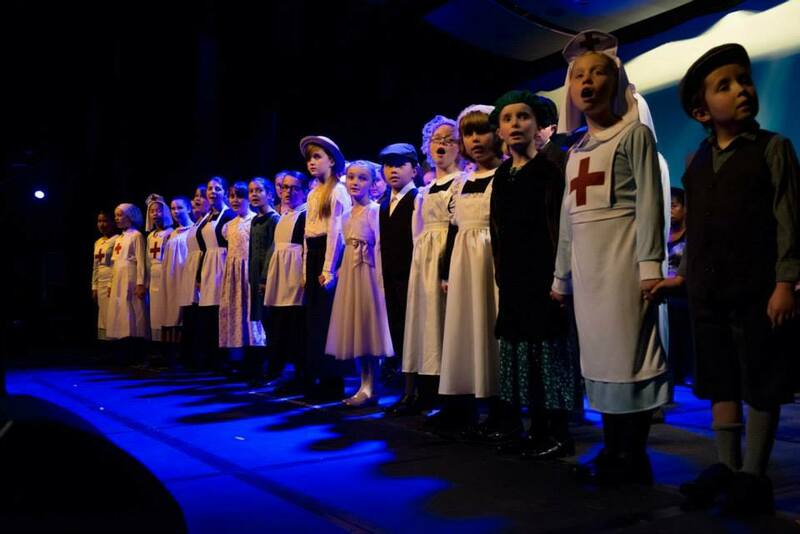 The Salvation Army Band will welcome guests outside the torch-lit church, narrator Jeremy Hywel will be the Voice of the Scriptures and the Nativity will be brought to visual life with costumed young actors. The night will be a unique blend of orchestral and choral music, narration and visual theatre. Music highlights will include Handel’s Messiah, O Holy Night, Holy City, Away in a Manger, Silent Night, Ave Maria, O Come All Ye Faithful to name but a few. The performance starts at 7.30pm. Tickets are £15 and available from 07795 236807.